The Outlaw 100.7FM is a Classic Country radio station that appeals to men predominately 35 and older. Outlaw 100.7FM plays a great mix of county legends and today’s country hits. 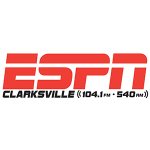 The Outlaw 100.7FM targets men 35 years old and up in the Hopkinsville, Fort Campbell and Clarksville area. If your target audience is gender specific and you are wanting to reach businessmen, farmers, soldiers, or factory workers, Outlaw 100.7FM will drive your message home! 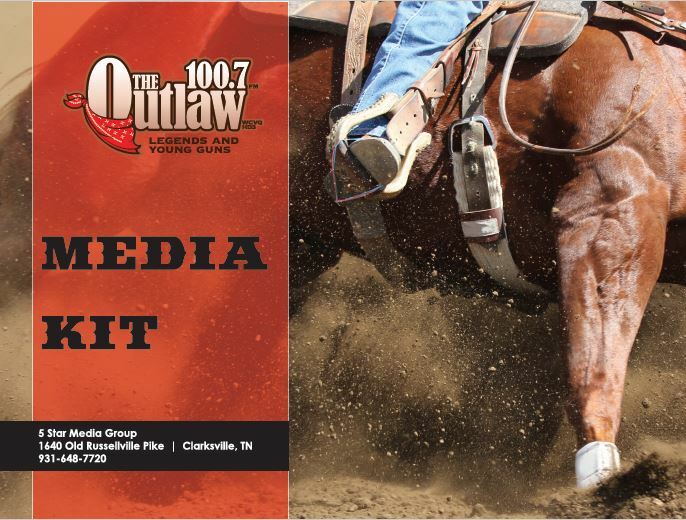 Partner with The Outlaw 100.7 to facilitate your new promotions and giveaways for your business! 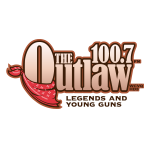 The Outlaw 100.7FM is a station that is all about the music. Music 24 hours a day, seven days a week.